SOMETHING STRAINS…..IT GROANS…IT MEANS TO FIND IT’S WAY…..IN…TO…OUR…WORLD. Lurking about in the furniture. 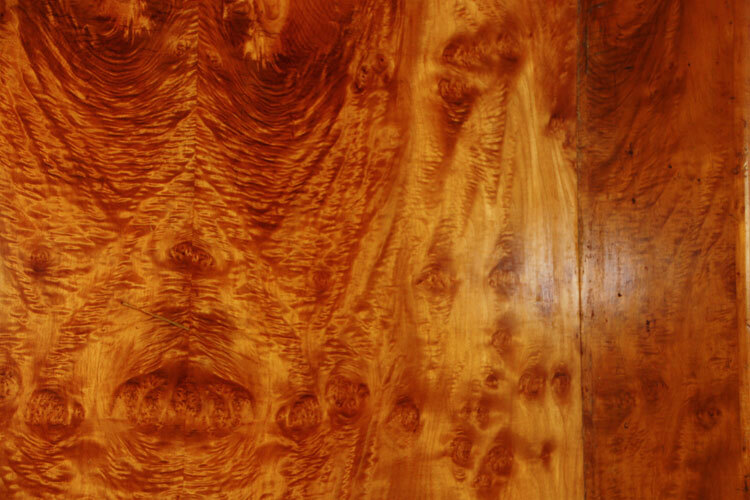 You see it in the woodgrain of your magnificent dresser. It lies in wait. For what? Our consciousness embraces the physical world in strange and inexplicable ways. Faces peer out at us from beside the bathroom mirror, you turn to confront your intruder and it is gone. Fleeting impressions prefer the borders of our perception. Are you scared? Does it trouble you that many things are unexplained? We still huddle down in our little huts, protected by our electric lights from the deep, dark depths of uncharted domains, just out of reach. They haunt us nevertheless, these faces. The remains of some of the victims of 9/11 are destroyed without honor or respect, and the faces grimace beside the stove. Bodies tossed down a well by a thoughtless killer. The faces scream. silently…..just past the back porch screen. And what of Hitler? you hear whispered faintly from beyond the grave. What of my mother, my sister? Gone now. Faces remain in the ancient stained wallpaper of the upstairs bedroom used no more. Faces. Have you passed by faces in the strange little buildings in the odd little alleys where no one goes anymore? Except you. Something’s speaking, lonely grieving for a world lost long ago. Just a flickering flame remains. Faces you cannot face. Faces that scare you to death. Such faces! Filled with hate! I have seen such faces in the stillness, in the spaces between my thoughts. The faces are the traces of the lives cut short. In the lightning In the rain You see faces. Face the blame. I cannot continue to write of such faces because the current is so dim. It is hard to make out the faces. We need to come to terms with the faces, for they are our responsibility. You must learn to love the faces, or they will give you no peace. Faces in the waxworks, rigid in their righteous resolve. Beyond this point, no more! It is unwise to peer into the eyes of these faces, lest the faces pull you in. A mind cannot bear such faces, it preys upon it’s roots. Faces know no truth. Only a vague and pitiful pout. The faces must go out. out of my miserable sight. Something creaking crawling, straining to get out. Faces implore us, faces implore us, oh please sir, is this death? Don’t ask me what this one is about, it was written after midnight on the fringes of consciousness. Who is this gothic scribe that possesses my tired arthritic hand so late at night?